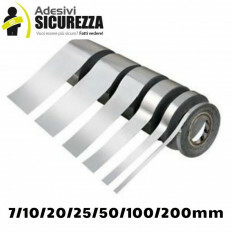 Homologated 3M™ material 580 series, reflective strips in various colors, the best on the market.Universal for all types of cars wheels, measuring 7mm x 6m.This tape is the cheapest way to improve your car's look and increase your night security!Easy to apply in just a few minutes, data sheet available in our shop if request. 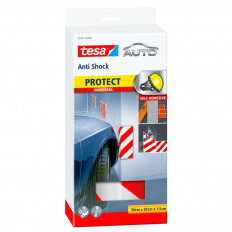 10 refractive disks with a diameter of 2.7cm reflecting the light in the direction from which it comes from, making the object more visible in the dark.High visibility with a guaranteed life of several years, apply on a clean and dry surface.Ideal for covering vehicle wheel bolts, especially trucks and buses for more road safety. 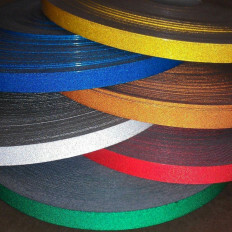 Make it more visible with our 3M ™ reflective strips.The material is reflective, technical data sheet available if request.Measurements: 6 meters long x 7 mm in width to cover rims up to 20 ".Professional material, water resistant.Available in multiple colors. 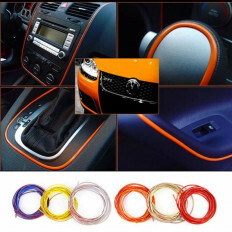 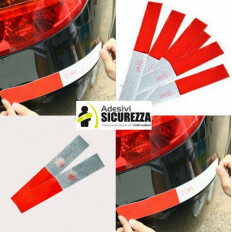 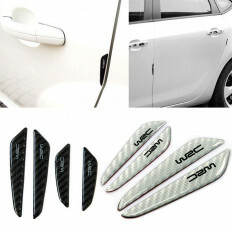 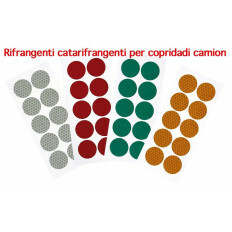 Adhesive strips to decorate your car e make it more personalized and attractive.More colours available at your choice.3M™ PVC stick material.Size: 5mm width and 3mt length. 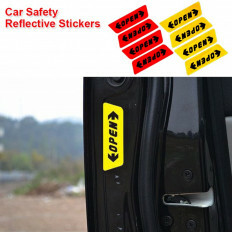 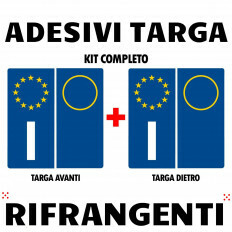 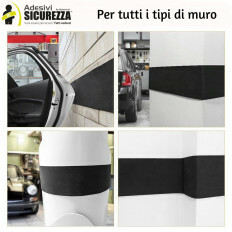 Easy to apply, this product will protect your car by irritable shocks.Recommended to stick it in parking areas, warehouses and garage.You can apply it also in curved and angular surfaces.Red and white striped bands make it immediately visible.Size in 40x30cm, thickness 1,5cm. 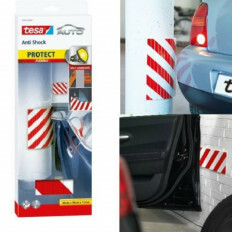 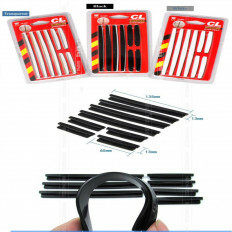 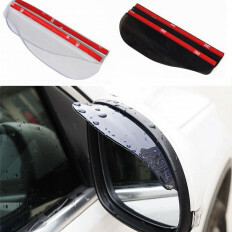 Easy to apply, this product will protect your car by irritable shocks.Recommended to stick it in parking areas, warehouses and garage.You can apply it also in curved and angular surfaces.Red and white striped bands make it immediately visible.Size in 30x20cm, thickness 1,5cm. 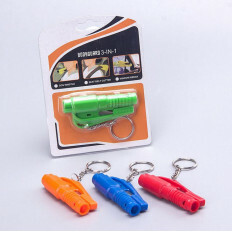 Superbright surface design, gorgeous and noble.Available in size of 15cm x 2cm equipped with 2 suctions.Simple and easy for all car models. 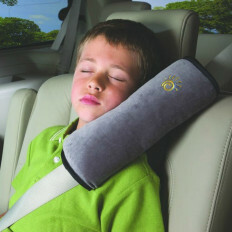 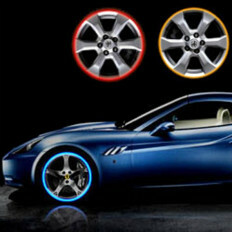 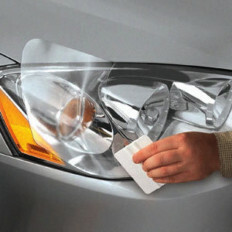 It can be installed at any car windows orSimple Design/ Suction Cup method. 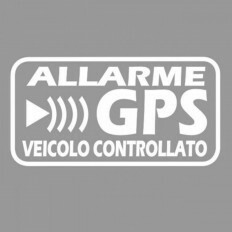 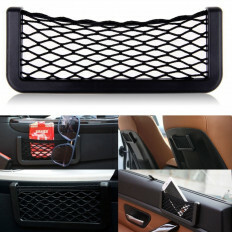 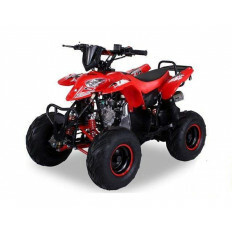 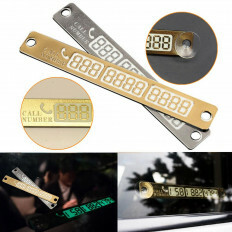 Available in 2 colours: grey or gold.The item is a decoration for your Car. 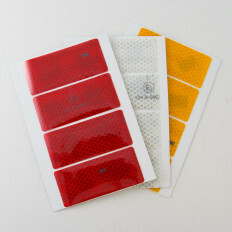 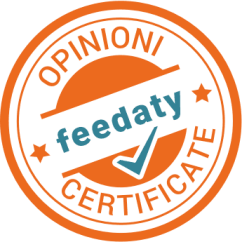 High Quality and windscreen.